The new Airtel prepaid plan only offers 5GB of high-speed data but doesn’t come with any bundled voice offers. The plan currently seems to be available only for AP and Telangana circle. 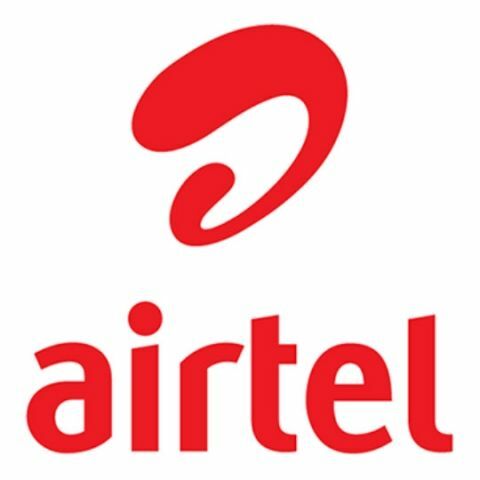 Airtel has introduced a new prepaid plan priced at Rs 98 for its customers in Andhra Pradesh and Telangana Circles. Under the recharge, subscribers will get 5GB of 4G/3G data for a validity of 28 days. It doesn’t offer any bundled voice or SMS benefits and is aimed at heavy data users. It looks like the new prepaid pack is not available for any other circles and users should note that unless they can see the recharge available for their mobile number, they will get only 1GB of 4G data with a validity of 28 days. It’s not known whether this new Rs 98 recharge from Airtel will be made available for users in other circles. The pack goes up against Jio’s Rs 98 prepaid recharge, which offers 2GB of 4G data along with unlimited local and STD calling, 300 SMS for 28 days, along with complimentary access to the company’s suite of apps like JioTV, JioCinema and more. Apart from Airtel, Idea also recently launched a Rs 109 prepaid pack which offers 1GB of 4G/ 3G data along with unlimited local, STD, and roaming calls which are limited to 250 minutes per day and 1,000 minutes per week. Users will also get 100 local and national SMS bundled with the recharge, however, they will be charged at 1 paisa per second if they exhaust the aforementioned calling cap. Vodafone also recently launched two new plans priced at Rs 158 and Rs 151. Under the Rs 158 plan, a user will get unlimited calls capped at 250 minutes per day and 1000 minutes per week along with 1GB of data per day for 28 days, whereas the Rs 151 recharge offers 1GB data with unlimited calling for the same validity period of 28 days.